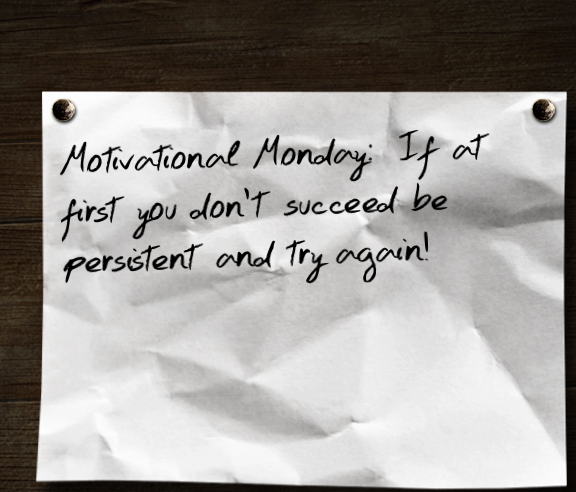 Lotions, Potions & Me: Motivational Mondays: Top 10 points - If at first you don't succeed be persistent and try again! Motivational Mondays: Top 10 points - If at first you don't succeed be persistent and try again! Did you guys catch the final Wimbledon match yesterday between Andy Murray and Novak Djokovic? If not you missed such a fantastic match! One day on and I'm still excited because it was brilliant! It will definitely go down as a major day in sporting history where day Murray won the Wimbledon championship for Britain after a 77 year gap. For me not only is it a historical celebration, but I also found Andy Murray's performance to be completely encouraging and a lesson in persistence and determination. Where if at first you don't succeed be persistent and try again! 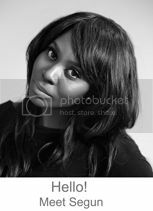 See how I neatly brought it back to my title there? So it got me thinking, why do so many of us give up when things get difficult or when we fail? Sadly it's often just when success is within our reach. Also what do some successful people have or do which encourages them to keep going. Here are ten things that I came up with, which I believe you need to have to be persistent in reaching your dream. Finally a quote from the amazing Oprah Winfrey another champion in the art of persistence and determination "You have to run your own race. Run it like a marathon, and just steadily build energy for yourself so that when you're on the last lap, you're stronger than ever"
I hope this has helped someone, let me know if you have any other points that you believe you need to have in order to be persistent at reaching your goal.